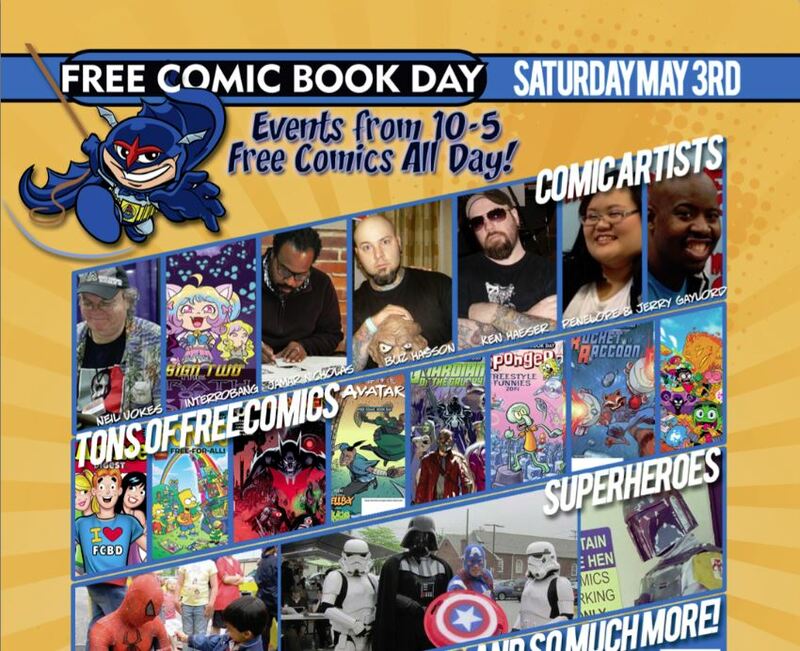 just wanted to let you know that we finally have our pictures from Awesome Con and Free Comic Book Day up on our ID STUDIOS facebook page! if you haven’t seen them yet, head on over and take a look. and while you’re at it, give us a LIKE! to stay current on our goings-on! 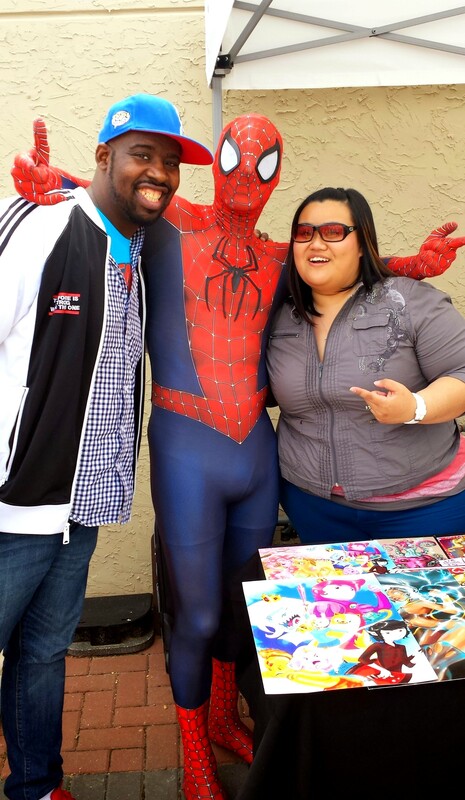 theFranchize & Peng-Peng with Spidey! 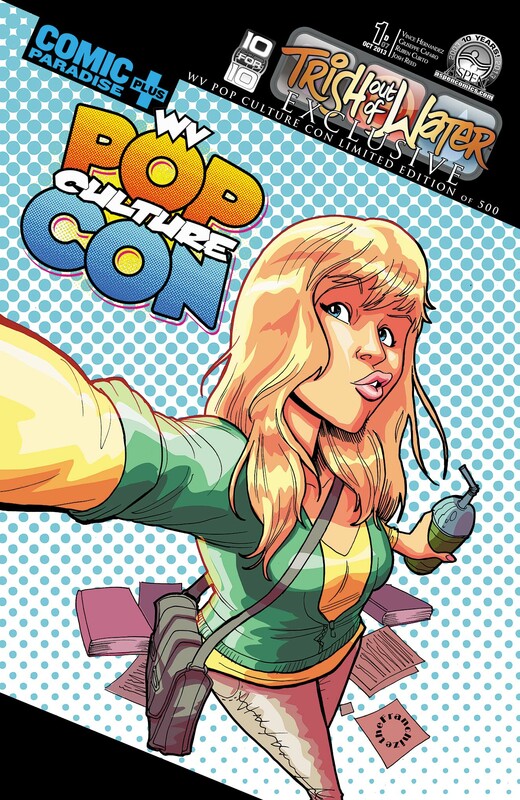 about a month before Peng-Peng‘s exclusive cover for Aspen Comics’ “Soulfire” came out, Jerry “theFranchize” Gaylord also did an exclusive cover for a new Aspen title “Trish Out of Water” #1. both of these exclusive covers are for the WV Pop Culture Con. only 500 of these exclusive covers were printed so if you see us at a con near you, be sure to snag yourself a copy. theFranchize is selling the issue with his cover for $10. 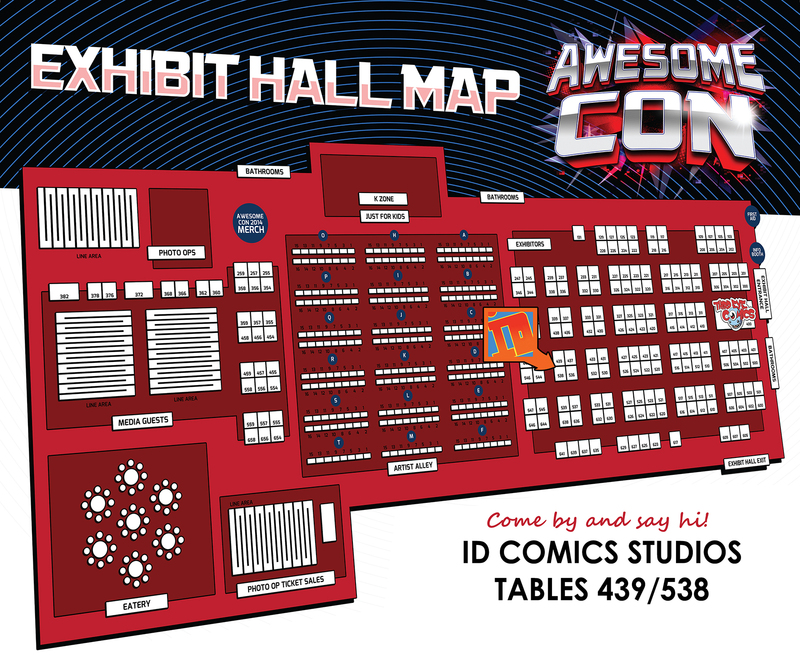 if you can’t wait for a con, you can contact him directly at jerry @ identitycomics.com. 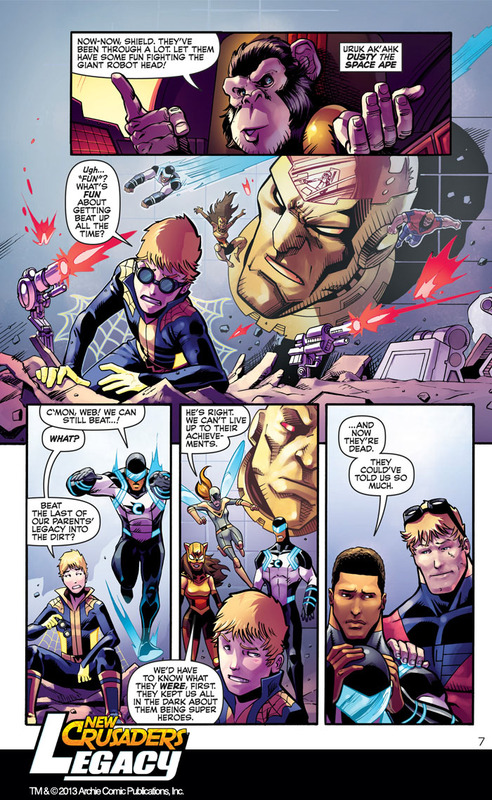 look what rolled onto the comic book scene yesterday! Aspen Comics has just released an all new “Soulfire” #1 comic and ID STUDIOS’ own Penelope “Peng-Peng” Gaylord drew & colored an exclusive cover for WV Pop Culture Con. only 500 copies of these were made. we will be bringing copies of these books to sell at shows for $10 each. if you would like to snag a copy, you can get one from Peng-Peng directly by emailing her at penelope @ identitycomics.com. 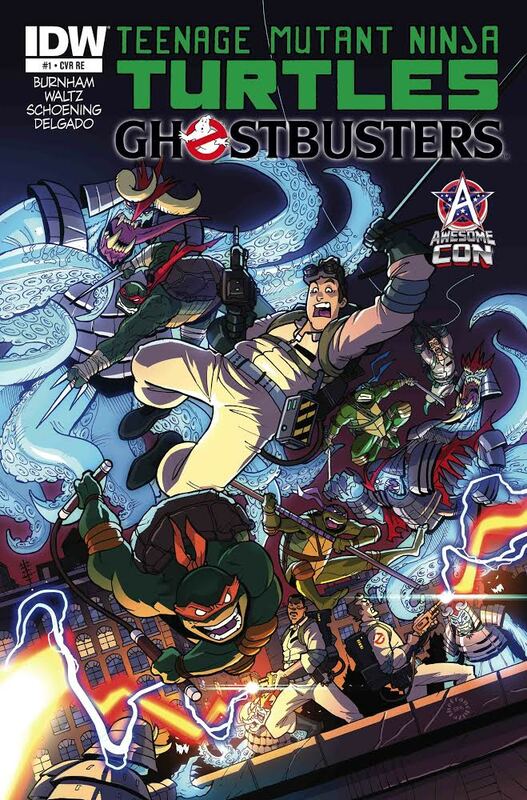 or you can just wait till you see us again at a comic con near you in 2014! 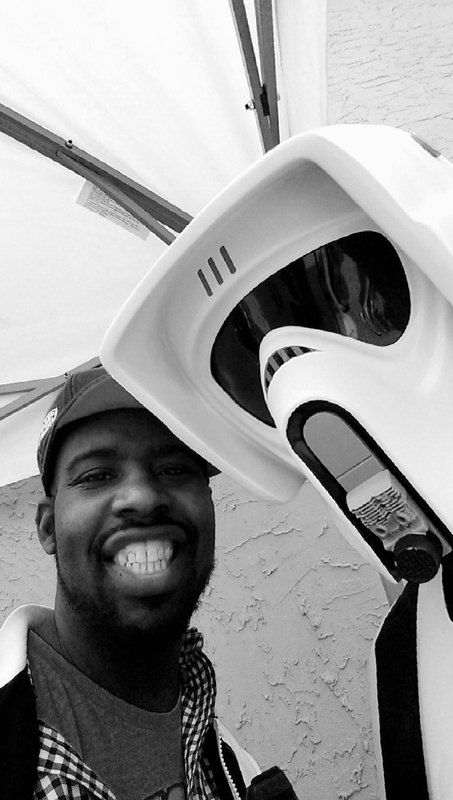 even though we are enjoying some time at home from comic cons, we here at ID STUDIOS can’t wait for Southern Maryland Comic Con on November 9th. why?? because BRYAN “FLASH” TURNER’s exclusive cover for Samurai Jack #1 will be making its debut! and it is AWESOME!!! and what’s even better is that the back of it is blank. so make sure you attend the convention, get your copy of the exclusive cover, and have Flash draw you a sketch! well now that the cat’s out of the bag, we can post about it! 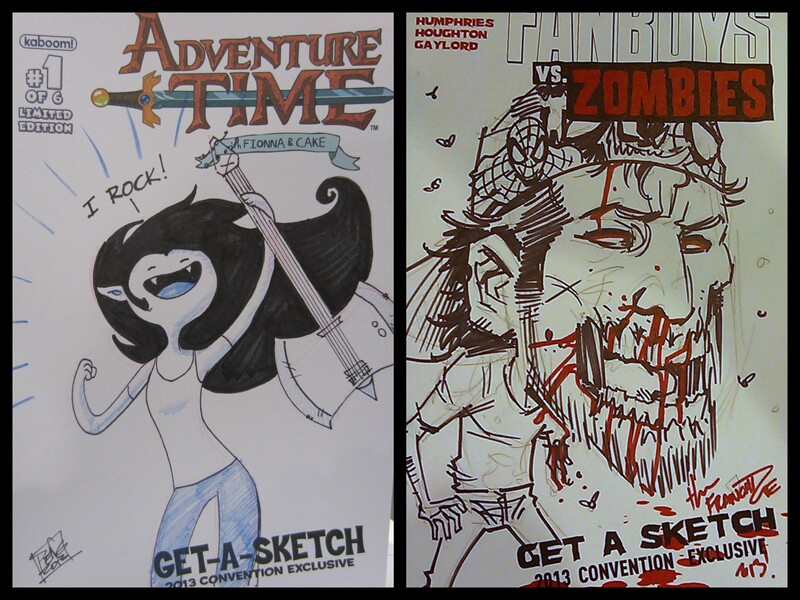 ID Studios’ very own Bryan “Flash” Turner has done not one but two San Diego Comic Con exclusive covers for KaBOOM! 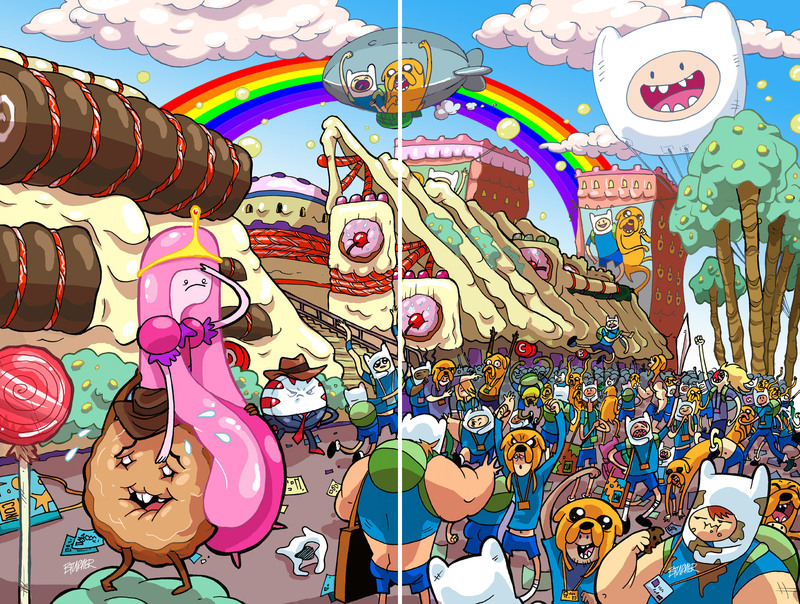 he did a cover for Candy Capers #1 (brand new series from the studio) and one for Adventure Time #18 which, when butted together, creates one awesome image! 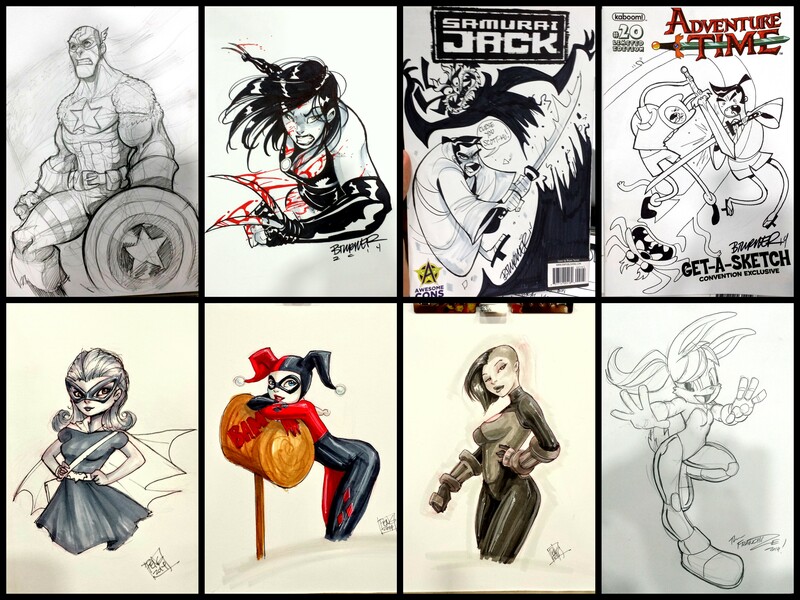 check it out for yourself then head on over to Comics Alliance http://www.comicsalliance.com/2013/06/18/boom-studios-sdcc-2013-exclusives/ for a look at other SDCC Exclusives coming from Boom!